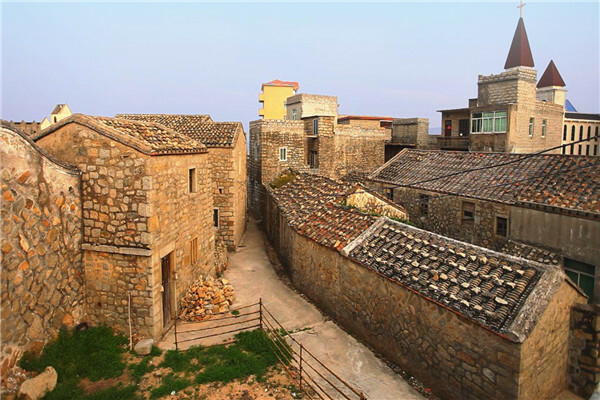 Pingtan's distinctive granite stone houses have become part of the city's cultural landscape, often instilling wonder in visitors from other parts of China. This unique architectural style was born of necessity: The chain of islands is buffeted by roaring waves and strong sea winds all year round, so local villagers built their homes and roads from the granite boulders found all over the islands. These stone houses turned out not only to be sturdy enough to withstand violent storms and high waters, but are also comfortable in all seasons in this sub-tropical region.